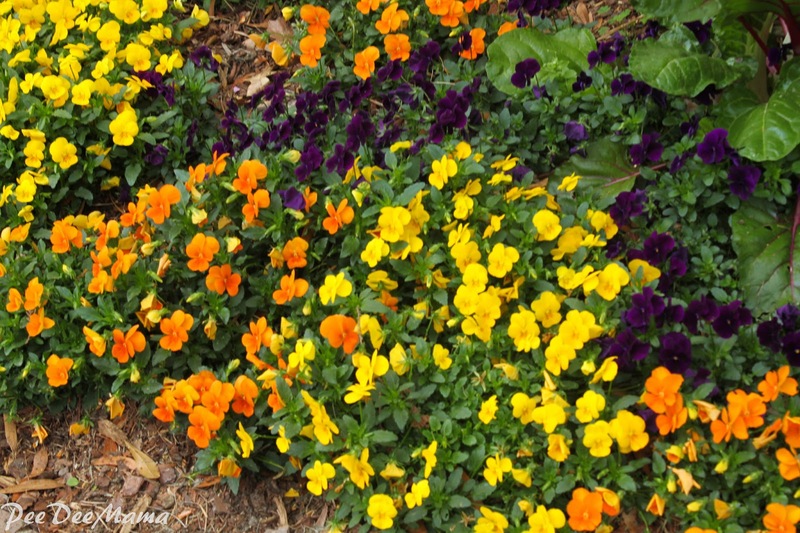 Tales of a Pee Dee Mama: Wordless Wednesday - It's Spring! I'd love to see your Wordless Wednesday! Link up here!